for that large mahogany slab. this ocean is full of debris. I have been swimming for days. 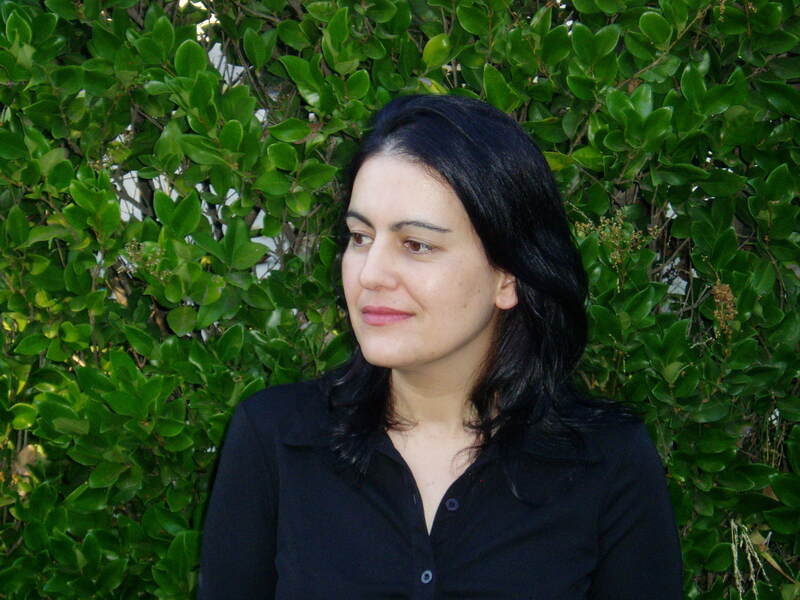 Lory Bedikian’s The Book of Lamenting was awarded the 2010 Philip Levine Prize for Poetry. She earned her MFA in Poetry from the University of Oregon and teaches poetry workshops.